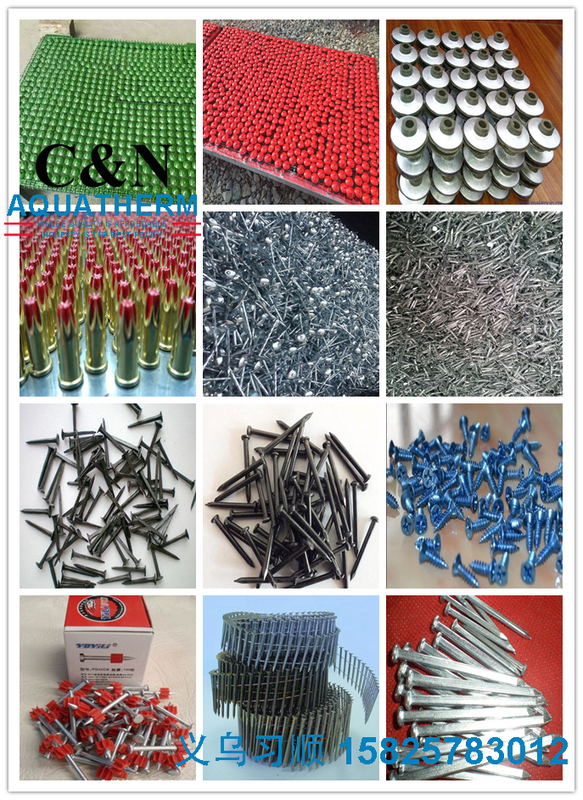 Manufacturers selling all kinds of wire, round nail, nails, nail, nails, corrugated nails, nail twist, twist wire nails, rolling wire nails, galvanized nails etc.. 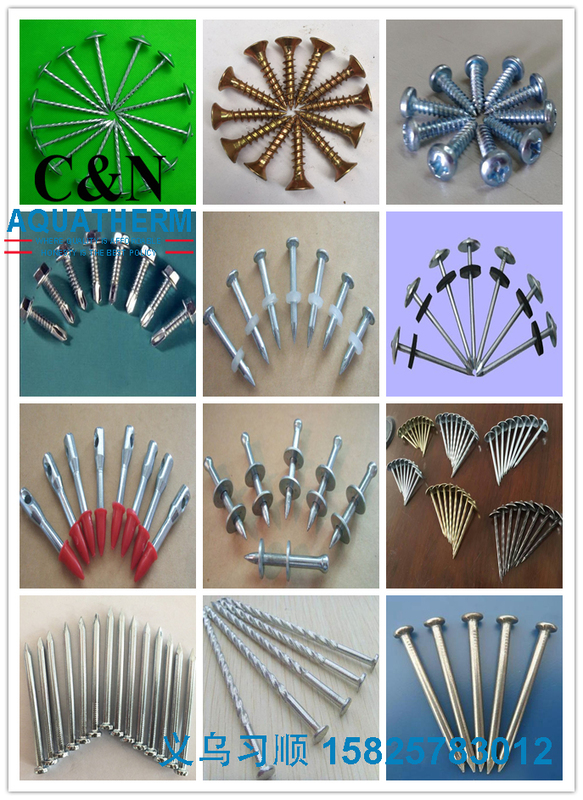 Specifications have 1.2''1.5''2''2.5'3''4'5'6' 1''and other different sizes of nails. 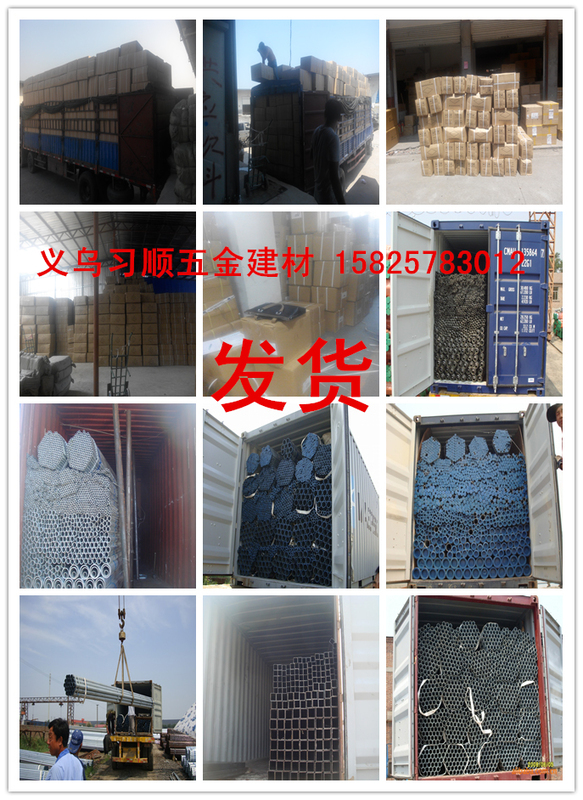 Packaging is divided into cartons and bags, according to the requirements of the guests. Type of head:Flat Round head. Type of shank:Smooth shank ,diamond point. 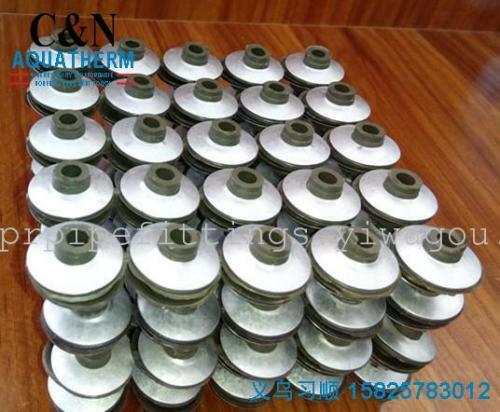 Usage:For construction,wooden case and furniture. Steady quality,competitive price,any design is available. 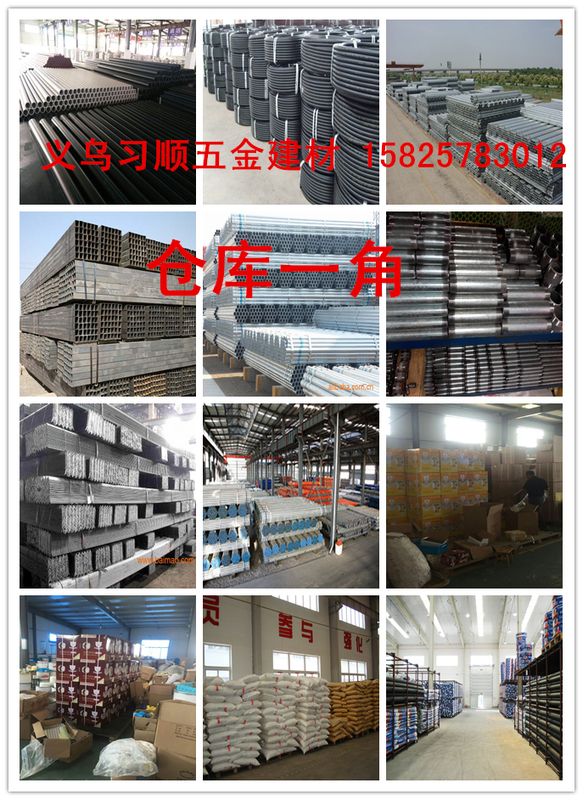 Application: construction,wooden case and furniture. 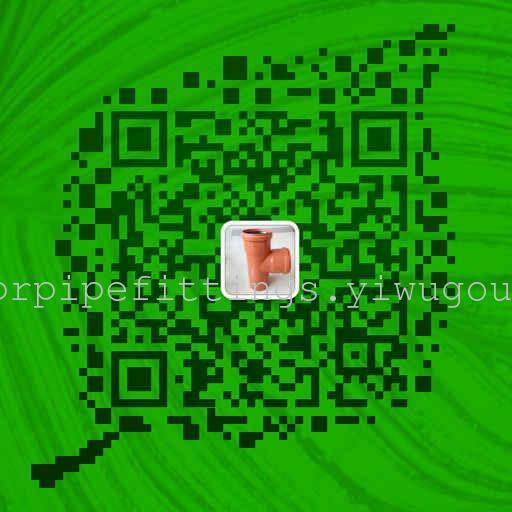 we are a e-business company dedicated to the sales and distribution of PPR pipes and fittings, HDPE pipes & fittings, PVC pipes & fittings, CPVC pipes & fittings, ground heating PE-RT pipes and PEX-a pipes, aluminum composite pipes and fittings, brass valves and fittings,stainless steel pipes and fittings, products belonging to the category of plumbing. 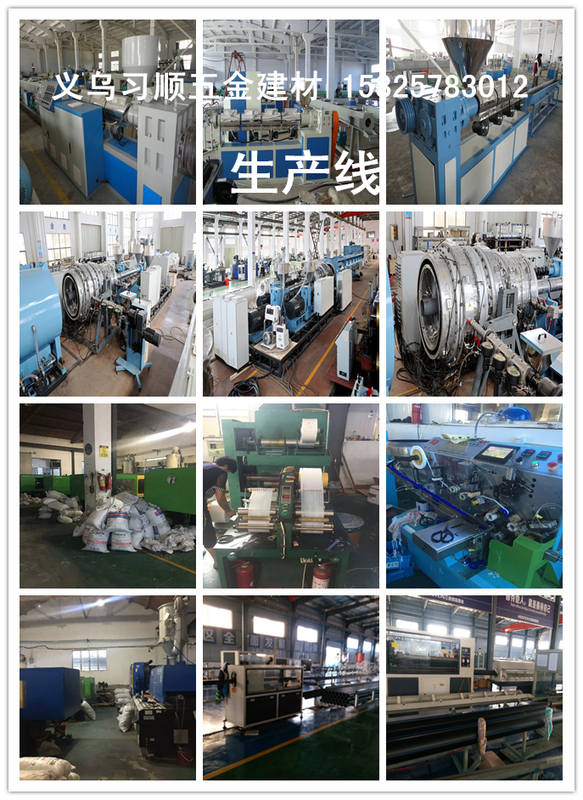 Established in 2015, Yiwu Xishun E-Business Firm is an outlet for pipes fitting factories. 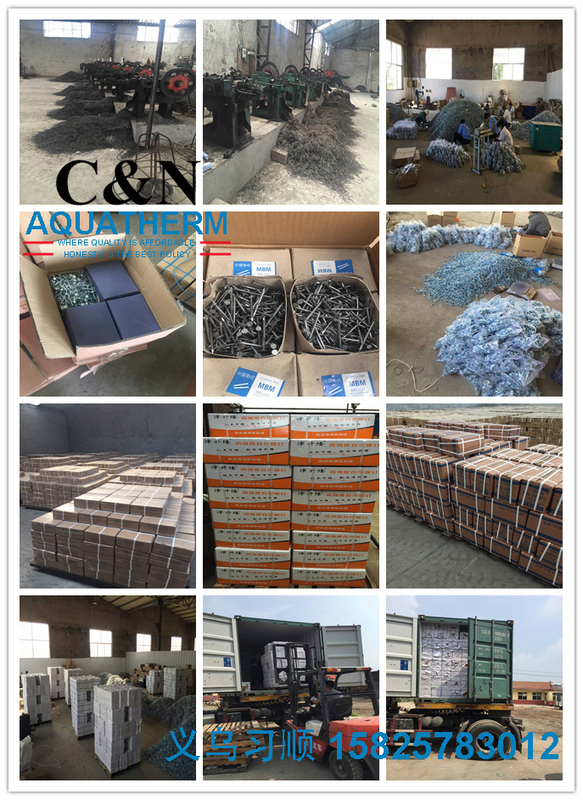 Our products are all directly from factories, However, our service is surely above them. We can supply virtually all pipe and fitting products in the heating and plumbing industries, we aim to be your one-stop supplier for aqua-plastic products. Here on alibaba trading platform, we offer traditional bulk goods for experienced buyers from all over the world. Elsewhere on other trading platforms or our independant trading websites, we also have in mind those not so much into buying in great quantities, we can also send by small lots in order for you to test the markets before you make earnest purchasing decisions. 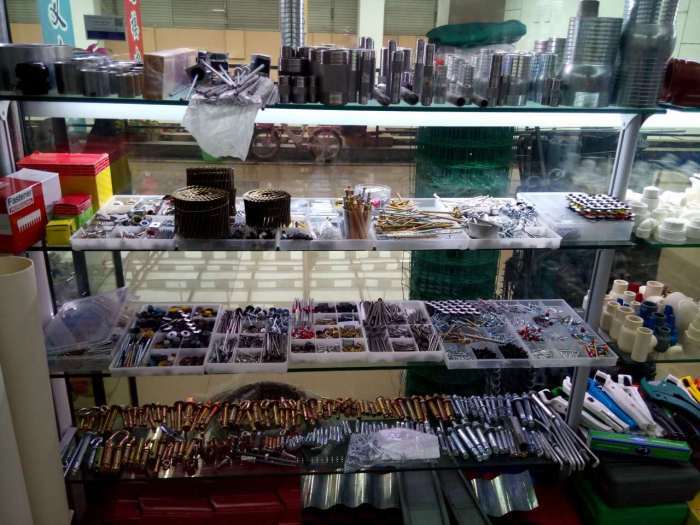 Besides alibaba, we also have shop offline in yiwu futian market, Shop No. 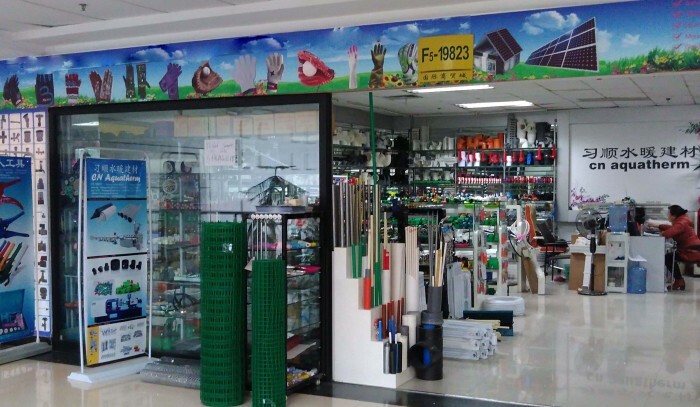 is F5-19823, kindly drop in to have an eyeful of our products if you happen to be in yiwu city. We are commited to offering nothing but the best services, when you put your trusts in us, we do our best to honor your trust. We aim to be the one second to none. Sadly, the answer is no. 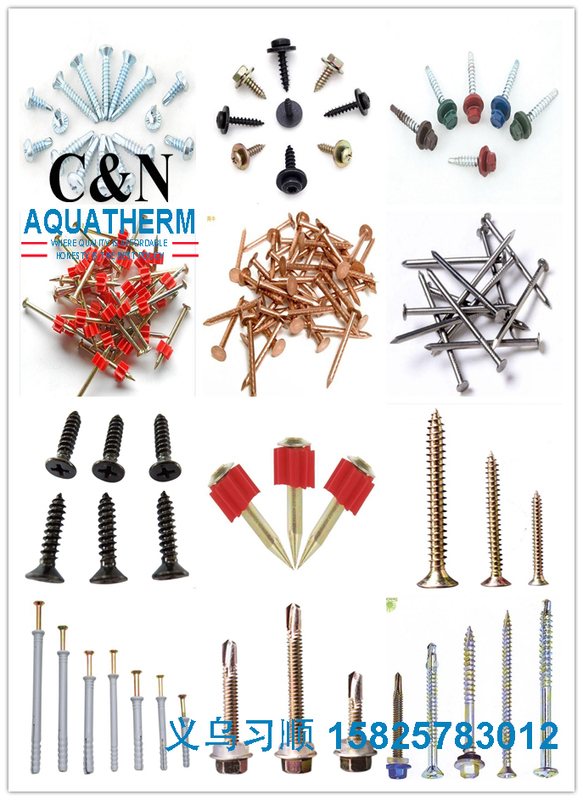 In fact, no companies from within China is big enough for all of the products listed here. 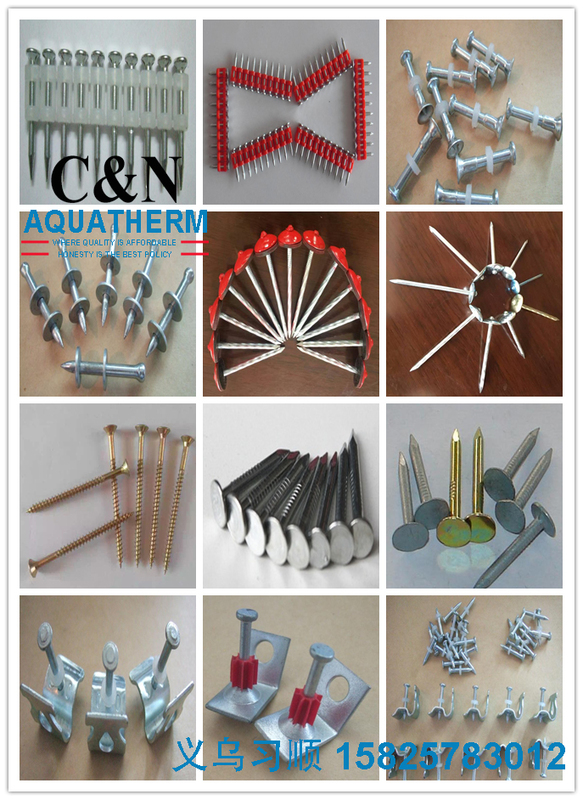 We do not claim to be such a company competent in producing all the products. However, Wwe do have many different factories for just one product. 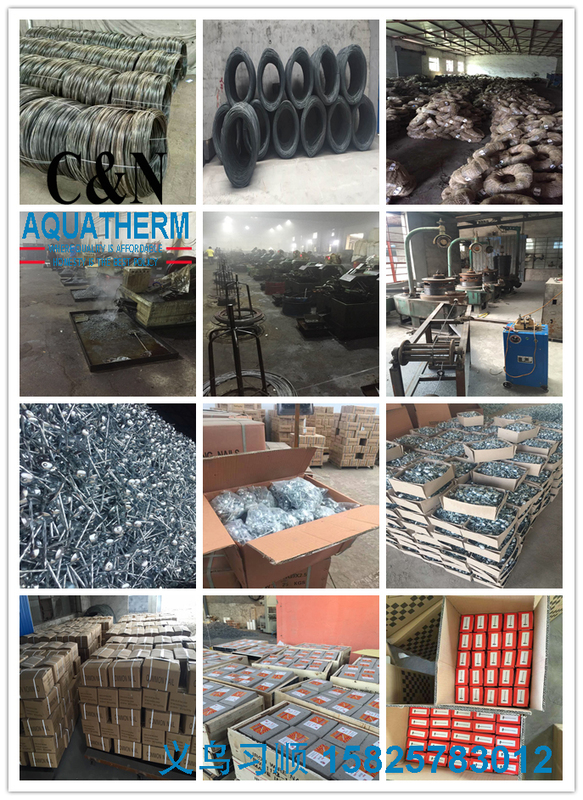 The reason for our stock of companiesis that we want to offer one-stop purchasing solution for plumbing. 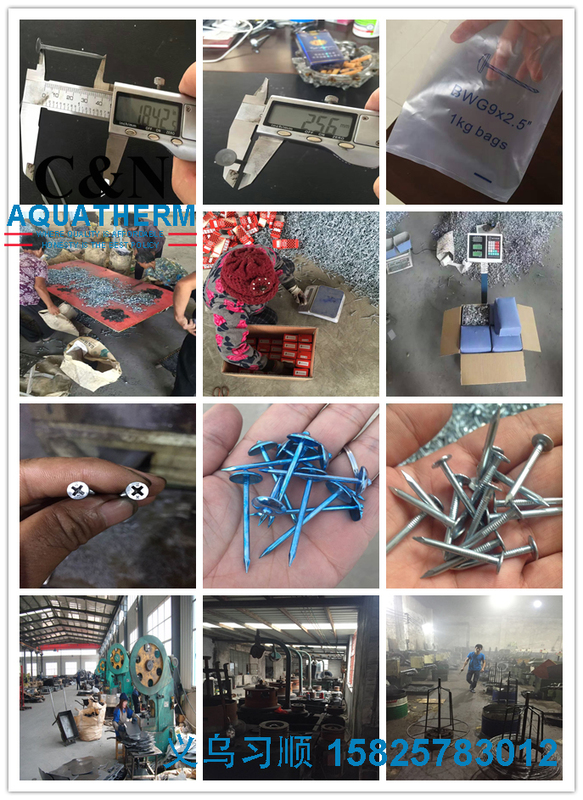 On the one hand, having several factories supporting us give us much free choice meeting customers' different requests, on the other hand, we can guanrantee lead time.